Forest Hills Lochside Resort (Kinlochard ) - Forest Hills Lochside Resort is found nestling in the scenic foothills of the Trossachs and overlooking the tranquil shores of Loch Ard.Beautifully set in landscaped gardens and woodland with bubbling burns and well tended paths the grounds of the resort give you lots to explore. The Woods (Alva ) - These stunning woodland lodges take full advantage of their unique location in the glorious Stirling countryside. 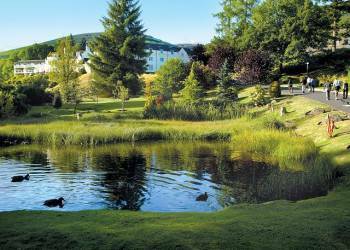 A wonderful touring base boasting unparalleled access to the very best of central Scotland. 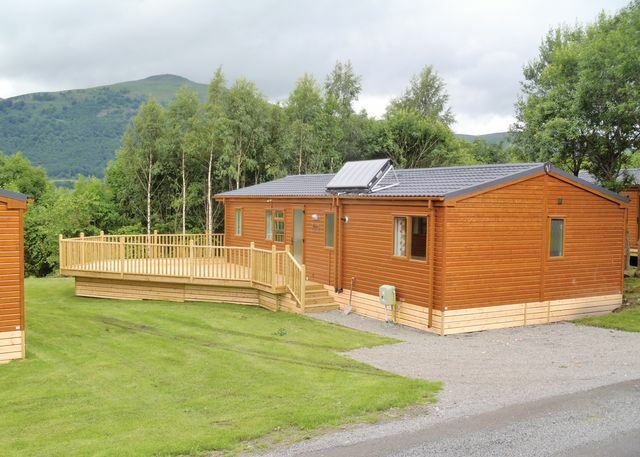 Lomond Woods Holiday Park (Loch Lomond ) - A Visit Scotland 5 star Holiday Park. 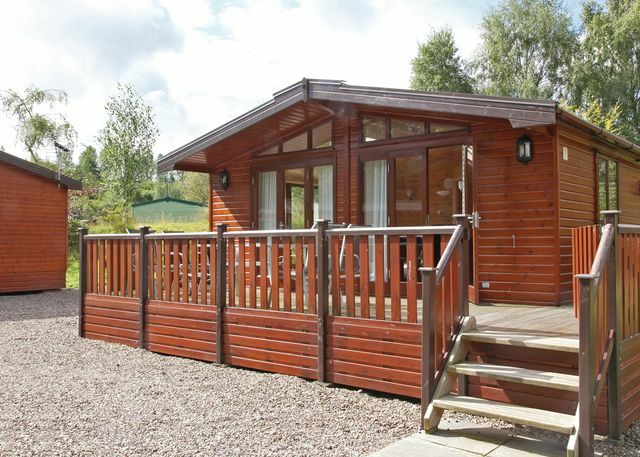 Lomond Woods Holiday Park is located on the southern shores of Loch Lomond. You will find it the gateway to the stunning Trossachs National Park. Lomond Woods provides a combination of peace and tranquillity whilst allowing you to enjoy a picturesque woodland setting in a superb location for exploring some of Scotland's finest scenery and best-loved attractions.